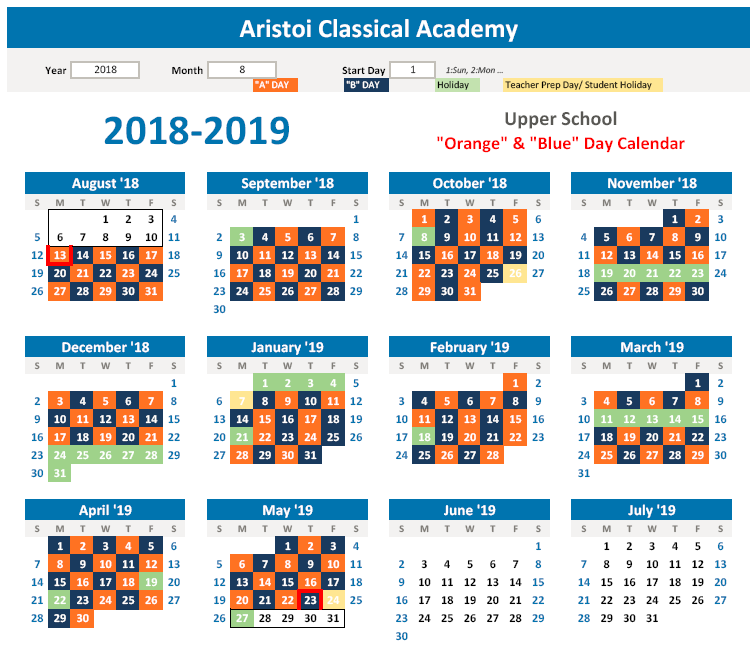 Aristoi Classical Academy’s Juniors Beat Texas Peers by Over 150 points on PSAT! In October, Aristoi Classical Academy's 11th grade students joined thousands of their Texas peers in sitting for the College Board’s PSAT/NMSQT exam. The test not only serves as preparation for the SAT (Scholastic Aptitude Test) which is required for admission by most colleges, but is also the qualifying assessment for the National Merit Scholars program. Most high schools provide for the PSAT to be taken by their college-bound students. According to The College Board, juniors across the state scored an average of 963 out of 1600 on the test. Meanwhile, Aristoi’s juniors’ average score was 1134, over 150 points above the state average. With the PSAT and SAT’s heavy emphasis on reasoning, language, and reading comprehension, it is not surprising that a classical education is a difference maker when it comes to this kind of assessment. From kindergarten on, Aristoi students learn grammar, memorize and recite classic speeches and poetry, and read whole books (not just excerpts). Older students study Latin, work through the history and literature of Western Civilization in the 9th through 12th grade “Humane Letters” sequence, and compose and publicly defend a Senior Thesis on a topic of their choosing.